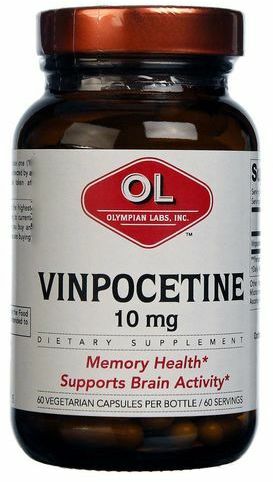 Olympian Labs Vinpocetine was created. 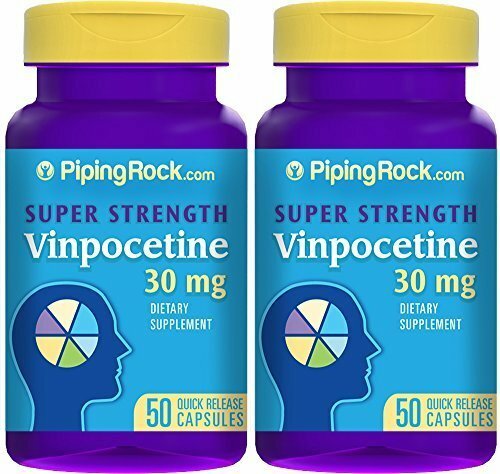 Piping Rock Super-Strength Vinpocetine was created. 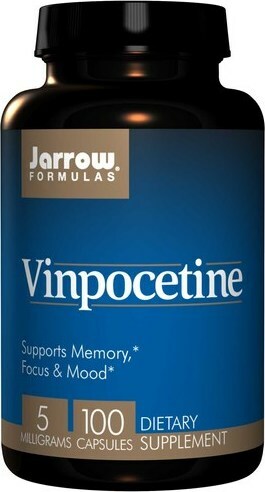 Vinpocetine is a little mentioned nootropic that enhances cognitive funciton and learning via increasing blood flow to the brain. Sign up for future Vinpocetine news! 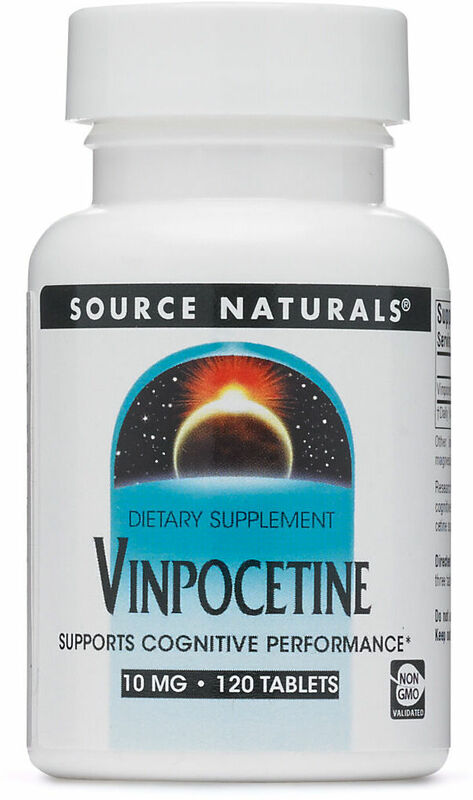 Click the button below to sign up for future Vinpocetine news, deals, coupons, and reviews!